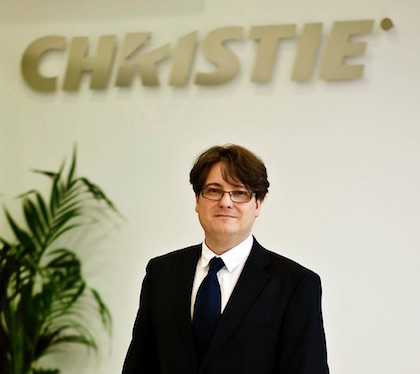 The increasing needs of such facilities in security and surveillance environments converted data distribution, According to the analysis of Marcos Fernández, Director of Christie for Spain and Portugal, in a complex matter and in constant evolution. 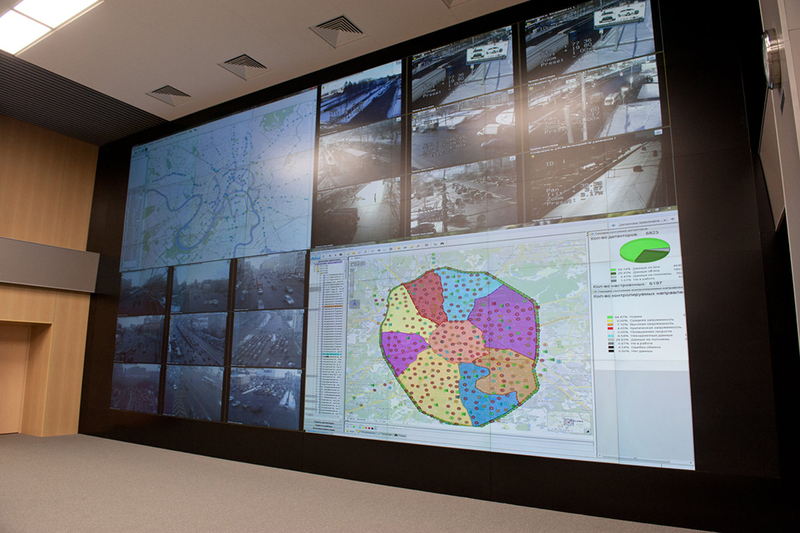 The changes currently experienced by sources, signals and networks audiovisual, as well as the need to adapt the systems to these changes is a more and more latent concern that particularly affects the control room containing equipment with operators distributed, in different locations in one or more buildings, and in a single population or geographically separate. The challenge is not only to collect and manage data from any number of sources, but also in sharing data between different locations, so it is possible to work collaboratively on the same information. 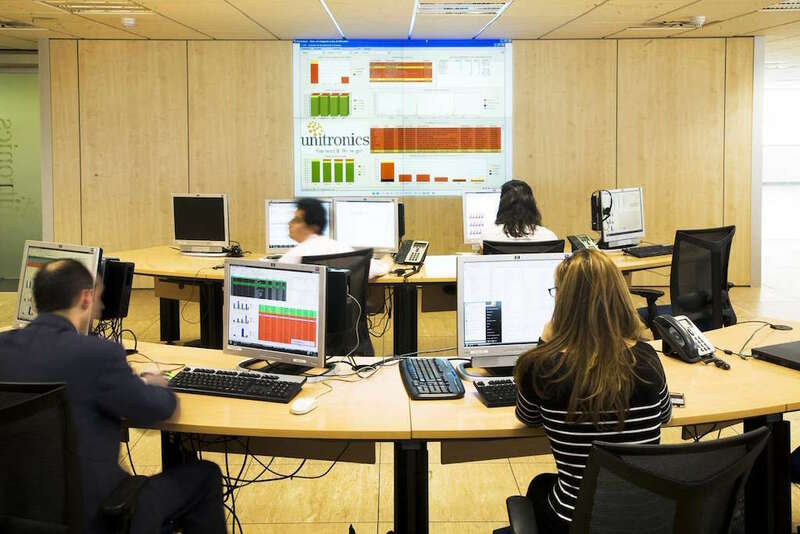 How to get a control room receive data in all kinds of formats and from multiple sources to serve them after - easily and efficiently?, in a user-friendly format-, operators in different locations? The data originate in different formats; they can be directly wired using a continuous signal, or be accessible within a network using different application protocols. Recently there is a growing demand, not only for simple access to the viewing of media sources and network, but for managing the content on the screen itself using a keyboard and a mouse. 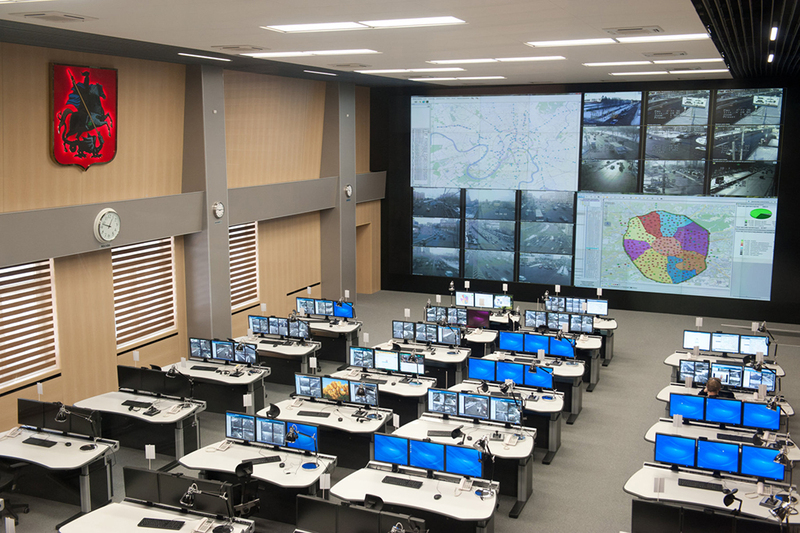 Among others, We then analyze routine use content sources to take into account when fixing the needs of distribution, control and presentation of data in a control room. The video is a common source of data, but the audio may also be helpful to operators in this type of environments. The introduction of the 4K video or ultra high definition (UHD) It has increased the resolution of these audiovisual sources, so it is now possible to accept content source at resolutions of up to 3.840×2.160p for presentations in control room display systems. Desktop capture software tools offer an economical method to carry and control sources of data/graphics of an already existing network slow movement. The usual protocols of screenshot are available in open source applications, software on network and operating systems in widespread use, and they are also compatible with the keyboard and mouse of the source machine control. The use of IP cameras has also proliferated in many applications, especially in the security and surveillance. The H.264 compression standard is omnipresent in IP cameras, AV encoders, and IPTV systems. Video processors must adapt to the use of common protocols and platforms shipping and broadcast unicast or multicast. Systems to decode IP cameras should be, also, offer the possibility to interface effectively with thousands of cameras or select content from such devices. 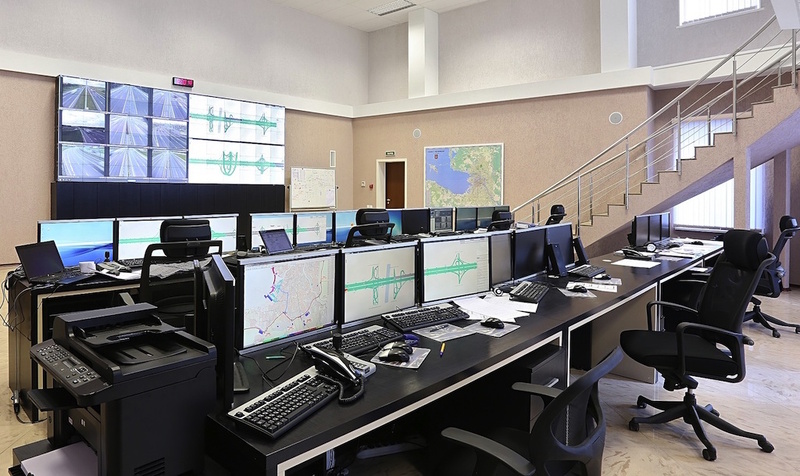 In addition to the different types of source, the scalability needs, security, integration and ease of use also influence the design of the system of control room. 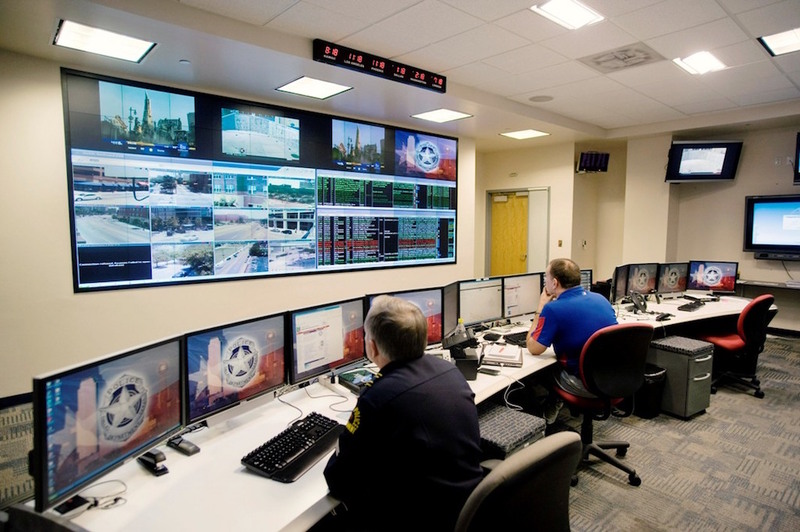 Companies and organizations that manage high-value processes, essential public safety services tend to distribute data to a large number of departments, establishing collaboration in real time among various offices, buildings or campus or saving large geographical distances. Sometimes you need present data shared in one or many videowalls to provide support to various organizational functions, or distributed by the company digital signage screens, school or organisation. IP networks are an attractive platform for distributed data sources AV into control room operations. In an organization, networks are everywhere, but some segments of the same may be protected by firewalls and security applications, or restricted for use in transport rather than multicast unicast, popular distribution applications. A system carrying audio and video over a network in real time must provide scalability to bring content to a large number of displays and end operators, also extending it along segments showing more sophisticated restrictions to transport, as the encrypted or made only for unicast. Be compatible with multiple formats of video, audio and control. Offer the possibility of interfacing with network-based application servers or capture desktop applications. Be scalable with the passage of time or be able to manage more sources and displays, as well as transmitting data to new locations. It must have an efficient method for distributing content to screens and locations. Provide a configuration and control interface easy to use.